← It’s a Hot One! That calls for a Hot Pizza?! 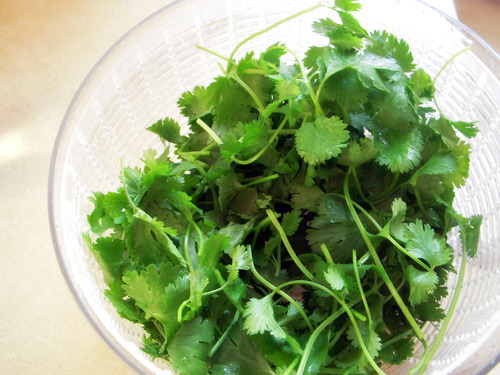 Cilantro is one divisive little herb. People seem to love it or hate it, and with such strong feelings, I think newbies to cilantro can get scared off from even trying it. These recipes can be made heavy or light-handed on the cilantro, so it is a good way to ease into the herb. 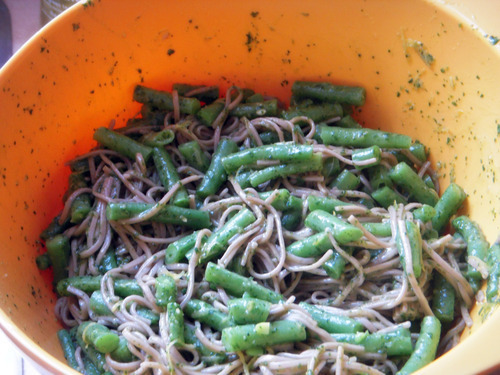 Cilantro-haters, I truly understand, I used to think it tasted like soap too, but one day everything changed for me, and perhaps it will for you too, but until then, try these pasta recipes with a different herb that is more palate-pleasing, whether basil, dill, or a mixed variety. Only a few days later, I found myself craving the garlicky cilantro dressing again, and decide to make a warm pasta dish. 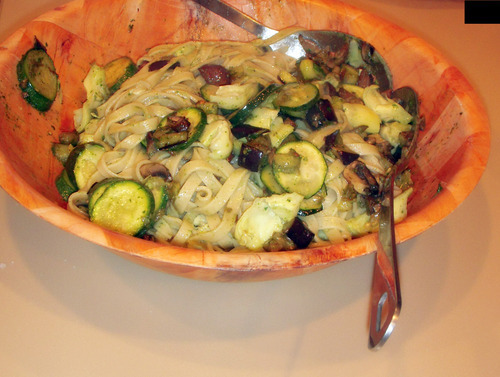 I used roasted garlic linguine, and tossed it with sauteed zucchini, eggplant, mushrooms, artichokes, and the garlicky cilantro dressing. This dressing is delicious hot or cold, and pares well with any vegetable that you like. Give it a try this weekend, and let us know what combinations you come up with! This entry was posted in In the Kitchen (recipes & more) and tagged artichokes, cilantro, eggplant, farmers markets, lindsay jean hard, local food, Real Time Farms, zucchini. Bookmark the permalink.